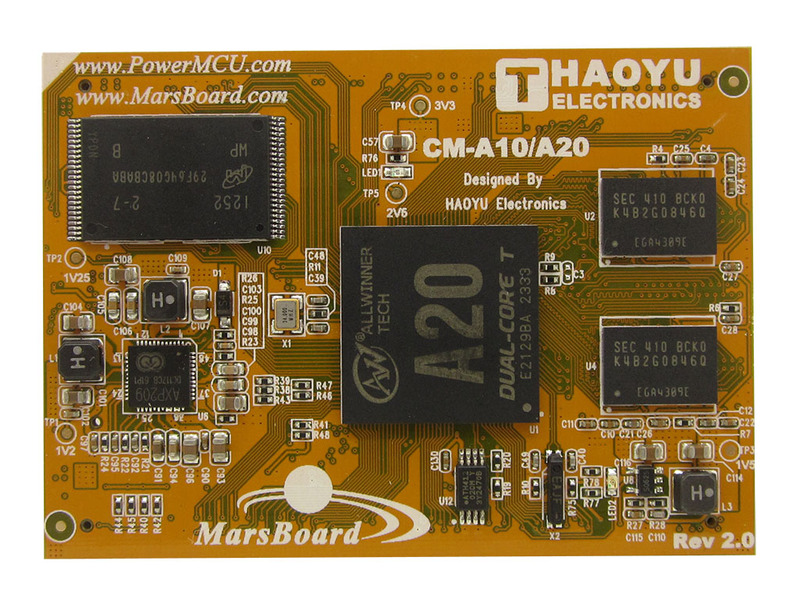 New MarsBoard-A20 contains CM-A20 and SOM-A10&A20, SOM-A10&A20 is OSHW and PCB files are available for study, learn, modification, re-production. 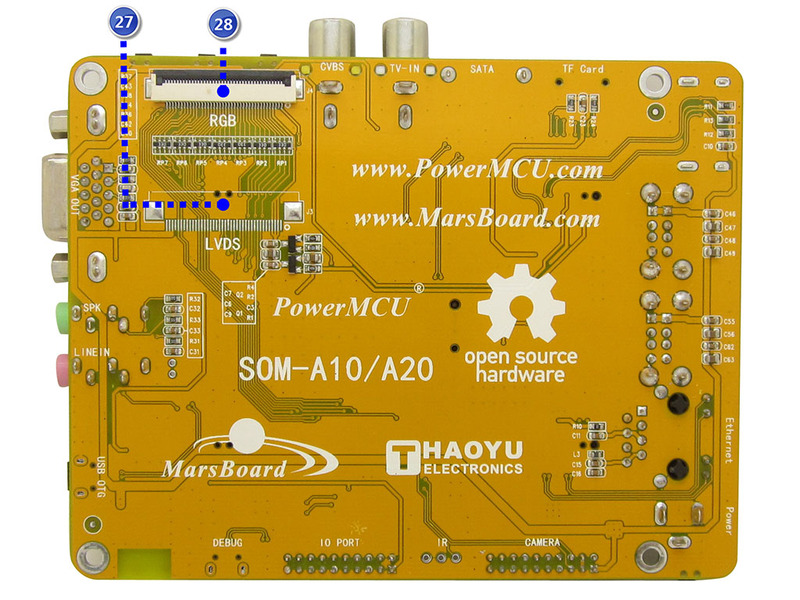 SOM-A10&A20 is evaluation board based on CM-A20 module and is routed on 2 layers only. 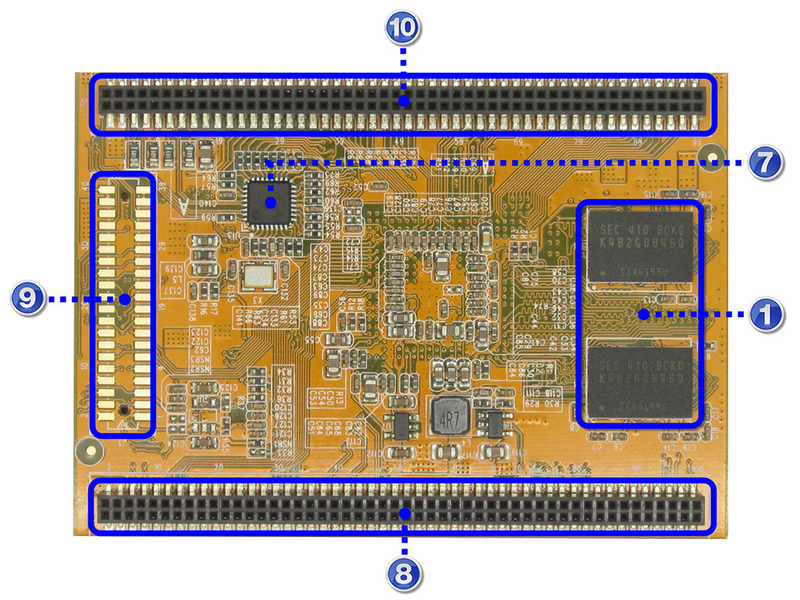 SOM-A10&A20 is done to explore all features of A10/A20 but the files are available and customers can tailor it to their needs. 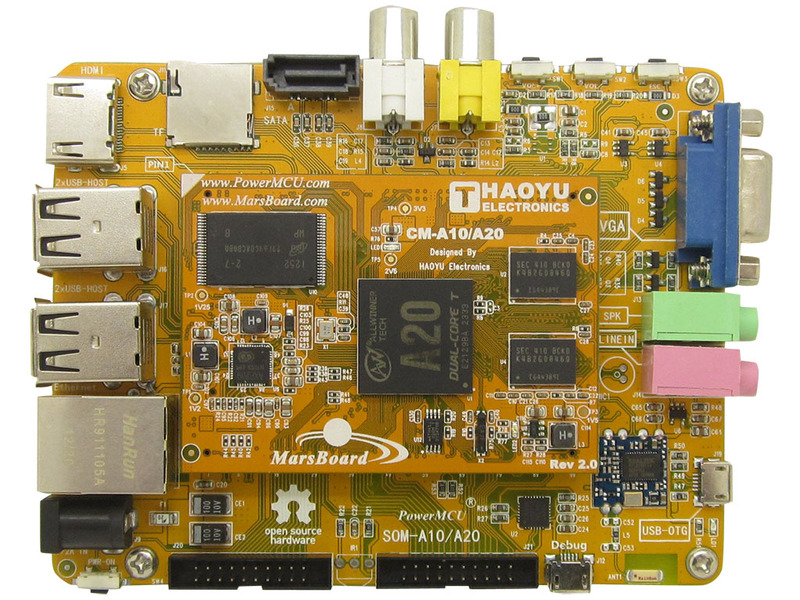 Reference design for SOM-A10&A20 with VGA, HDMI, LCD, CTP, Audio In/Out, Camera, 10/100M Ethernet, SATA, USB-OTG, TV-In/Out, Wifi and 4 USB hosts is available with PADS9.5, Protel99SE, AD, PCB files, so everyone can modify and tailor to his needs. 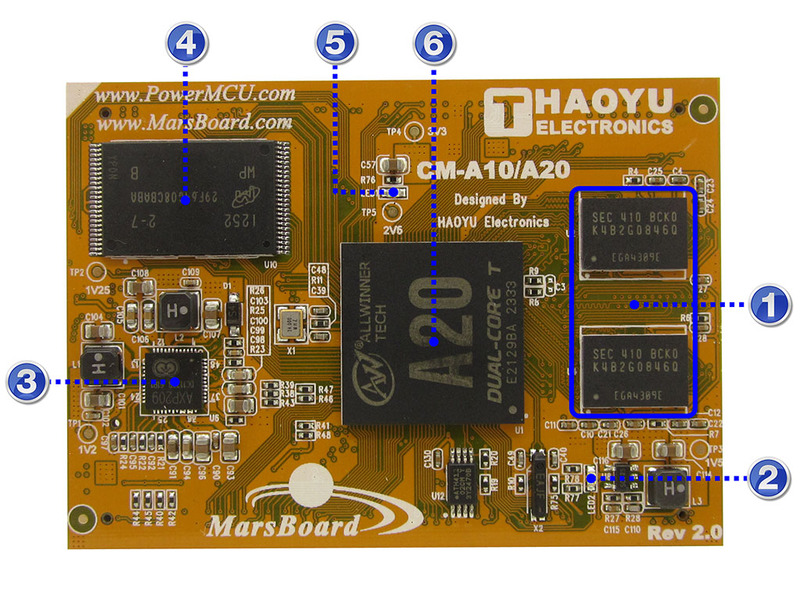 MarsBoard-A20 is base on Allwinner A20 processor. 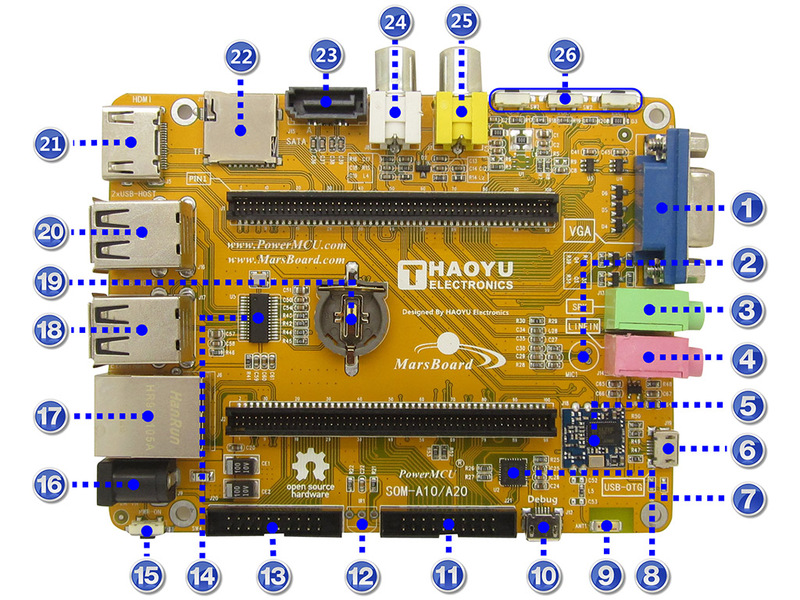 A20 is one of the popular processors using in the MID or TV box. 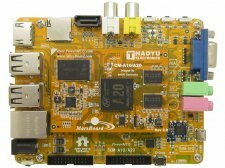 It integrates two ARM Cortex-A7 processors and two mali400 graphic processors .It is one of the most powerful video decoding application processor in the world. 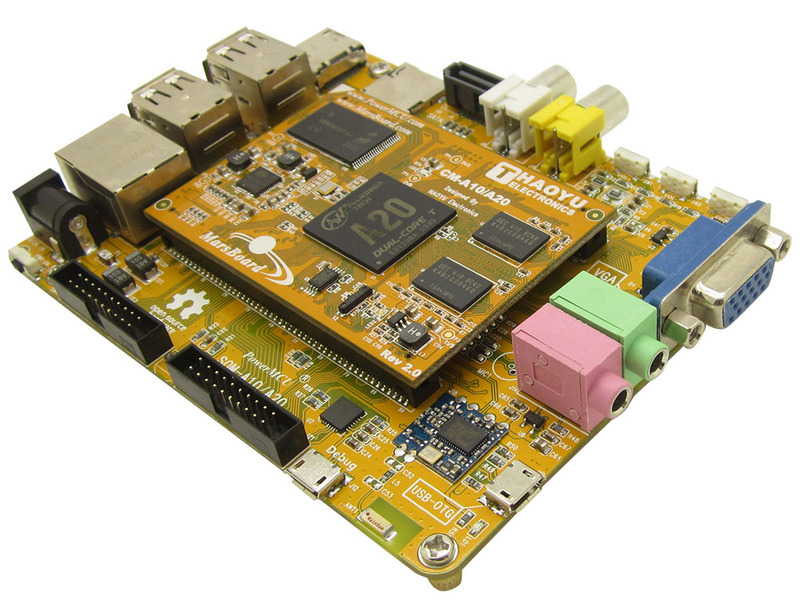 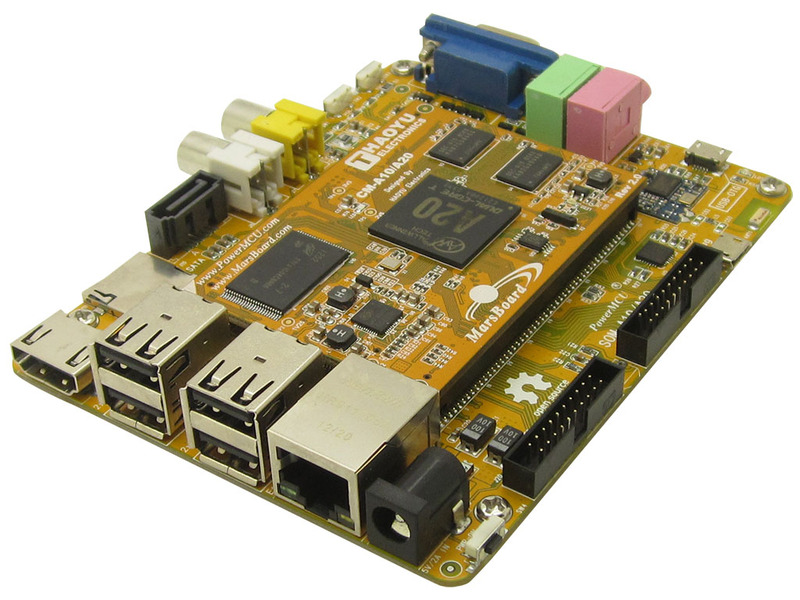 MarsBoard-A20 supported Linux OS(Debian,Ubuntu etc) and Android, MarsBoard-A20 also integrate most of the common use interface and make it very suitable for product prototype designed, DIY and education.